Owen Kelly | Kitchen, Bathrooms, Heating Systems, Installation & Repairs. SEAI Grants Available Boilers & Heating /Hot Water Controls. HOT WATER & HEATING Repairs To All Leading Makes Of Boilers And Gas Appliances. All Types Of Heating System Installation. Oil Heating. Gas Heating. Solid Fuel Heating Solar Heating. 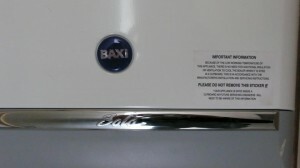 Boiler Fault Diagnostics & Repairs. Servicing And Maintenance. Boiler Flue Gas Analysis. Gas Pressure Testing And Safety Checks. Electric Hot Water Heating Controls. Electronic Programmers and Room Stats. 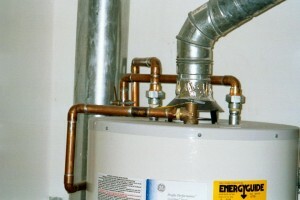 Hot Water Heaters & Hot Water Cylinders. GAS & OIL BOILERS Full Gas Heating Installations. Repairs to Gas Boilers and Gas Fires. Soundness Testing. Safety Checks. Gas Certificates Of Conformance. Safety Detection Device Installation. Installation Gas fires, Hobs & Cookers. All Types Of Gas Boilers. PLUMBING Waste Pipes & Drains. 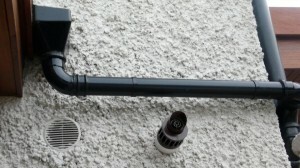 Outside Taps. Hot Tubs. Water Garden Design Ponds and Sprinklers. Hot Water Cylinders. Water Meters. Full Kitchen and Bathroom Plumbing Installations. Taps and Washers. Immersion Heaters and Timer Switches. Shower Repairs and Maintenance.